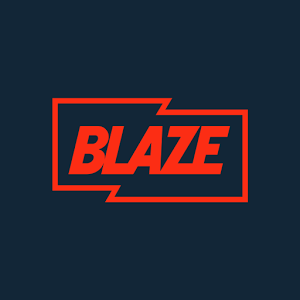 Blaze, the factual entertainment channel from A+E Networks UK, has been promoted up Freeview's channel listings. It's the second time this year that the channel has been moved to a higher ranking slot on the EPG and follows the introduction of new relaxed rules on Freeview channel number allocation changes. Blaze is now broadcast on Freeview channel 63. The placeholder for the +1 channel now appears on 80. The channel celebrates its first anniversary on 20th September. Combining free-to-air content from sister channels History, H2 and Crime+Investigation, it first appeared on Freeview 83 in September 2016 and has achieved audience shares of around 0.20%, which the channel hopes to improve on following the promotion up the list. TCC, formerly The Community Channel, is now placeholding channel 77 following its departure as a full-time service a week ago. But a frequency change means more viewers can now find the placeholder on the EPG - programmes are on air between 0400 and 0600, the minimum hour requirement under the new Freeview channel allocation rules. Channels 83, 84, 90 and 91 remain unused anywhere in the UK pending a further mini-reshuffle of services in coming weeks.